I am a strong believer in what real estate has to offer those who choose to get involved in the industry. If for no other reason, it has something for everyone. Between buy and hold rental properties, wholesale deals and rehab projects, there are options for everyone. That said, rehabs are currently the most popular real estate exit strategy being executed on a daily basis. While they may appear easy enough, one wrong turn could lead you into trouble. That’s why it literally pays to know what you are getting into. Before you buy your next property, there are a couple of rehab basics you can’t afford to ignore. There are many steps involved with a successful rehab transaction. It starts even before you create your property rehab checklist. In its truest form, however, you are looking to purchase a property, add value through repairs or updates and quickly sell. None of this may be accomplished if you don’t get the purchase price you want, or at least one that is conducive to a promising deal. You need to focus your attention on properties with potential, and not those that are already marked up. In other words, the more “cosmetic” work a property needs, the more likely it is in your wheelhouse. 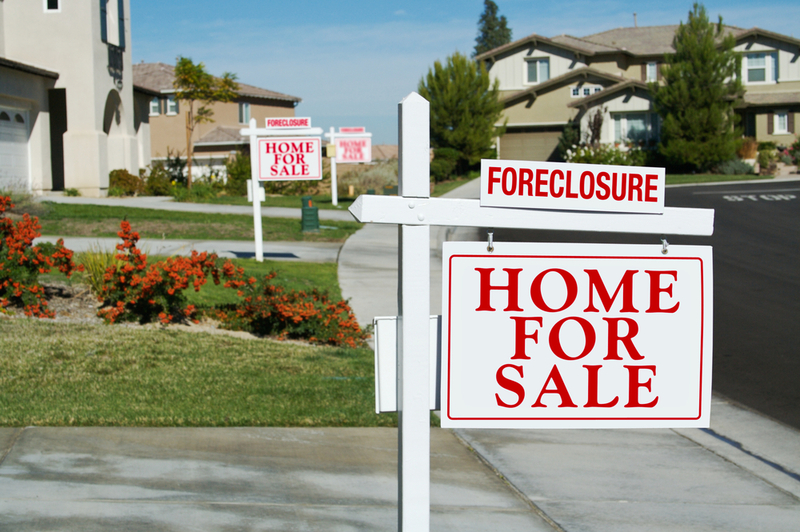 Short sales and foreclosures are the two most popular sources, but there are other options as well. Without getting a good deal when you purchase, there may not be a large enough spread in the end. Every distressed property you drive by can be a potential opportunity to make an offer. Finding properties that fit the rehab mold can be frustrating at times, but you need to keep looking. The first step can often make the difference between success and mediocrity, at least when it comes to your next rehab. Before you make an offer, you need to run some numbers and see exactly what type of deal you have. Sometimes this means looking at the end before you start. The after repair value estimate will give you an idea of what you hope to sell for when things are done. This step is filled with speculation, but you can use local comparable listings and sales as your guide. Take a look at what has sold in the market in the last 90 days. It is important to look at properties with comparable size, bedroom count and amenities. Any updates you make will hold value, but not significantly more than what the market bears. One of the areas where novice fix and flip rehabbers get in trouble is by overestimating the after repair value. It is always best to err on the side of caution, and take a conservative approach. Getting a good deal on a property that has potential upside is only a start of the fix and flip process. The middle is where the meat of your work is done. Your rehab budget and work estimates go hand in hand. Most rehab investors work on some kind of budget. If you are using your own funds, you may be capped on what funds you have available. Even if you have access to capital through a hard money lender, you still need to keep your costs as low as possible. Your budget will directly impact what work you will do, and the work you want to do will influence your budget. It is important to note that not all improvements yield the same return. A deck or a pool in one market may bring a higher return than somewhere else. If you don’t have a lot of experience with fix and flips, you should lean on your real estate agent and contractor until you do. Doing the wrong work for your market or going over budget are surefire ways to run into rehab trouble. There are hidden costs that will impact your bottom line, and it is on you to know every one of them. These carrying costs run from the time you purchase the property until the time you sell. Interest on your financing, property taxes, insurance and utilities are just some of the costs that accrue every day. Time literally is money in the hands of a real estate investor. These numbers must be overestimated, and factored into your expenses. Despite all of the work you have done up to this point, the property won’t sell if it isn’t priced right. If you list too high, you may scare off potential buyers. Before you know it, your property will become a stale listing on the MLS. On the other hand, listing too low will short change your bottom line. The key is to price the property right; it must appeal to as many people as possible. Listing at the right price may even create a bidding war that pushes the final sales price higher. Either way, you want to get your rehab sold as quickly as possible. The sooner you can move on to your next deal, the better. Listing at the right price can make that happen.